With the longer days, summer is one of the best times to get out backcountry and squeeze in a few kilometres on the trail. 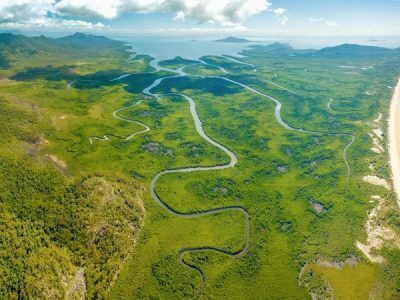 Or maybe you want to squeeze in a few dozen kilometres of section-hiking? No matter what size your outdoor trekking plan is for this summer, you know you are going to need some great tactical gear for that trip. Whether a new stove or a fresh water bottle, there are just some things you can’t go without on the trail. That’s why the team here at Valhalla has put together this list of the best tactical gear for outdoor trekking this summer! This feather-light yet dependable hiking stove from Sweden is the perfect addition to your next weekend hiking trip. For over 110 years, Optimus has been designing lightweight gear suitable for long adventures. And with a 3000W burner, this bad boy is surprisingly powerful and will boil your water or cook your post-hike meal in no time. 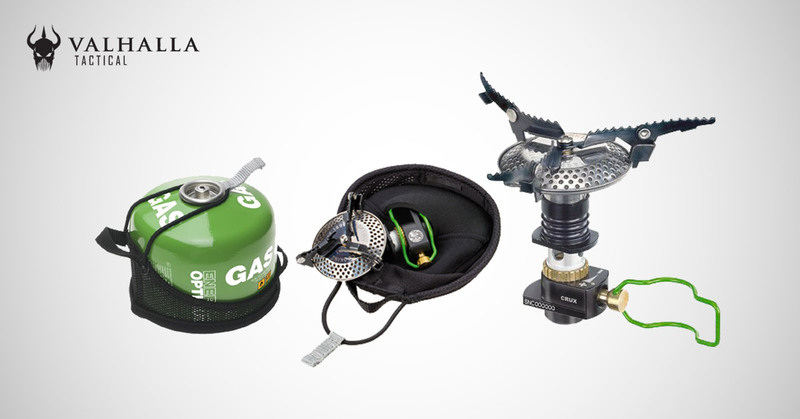 The burner heads on this compact hiking stove fold inwards, making it easy to fit in your pack. When going bush, you need hiking gear that is light and compact, and this strong yet small hiking stove delivers with a punch. Ultralight hiking is here to stay, and the Klymit Inertia is the perfect lightweight sleeping pad for those fans of hitting the backcountry with as little as possible. Light, compact and supportive, the Klymit Inertia weighs less than 400 grams but comes loaded with comfort technologies. Ideal for ultralight hiking or bike tours, the Klymit Inertia is easy to inflate and folds down to the size of a can of soft drink. With an integrated pillow, enough width to toss and turn, and the innovative loft pocket technology, all Klymit gear is tried and tested in the mountains of Utah’s Wasatch Range. This means Klymit’s sleeping pads are tough enough to bear the brunt of the backcountry, but comfortable enough to give you your eight hours. Jetboil calls themselves “The best thing to happen to fire since wood”, and they’re not wrong. 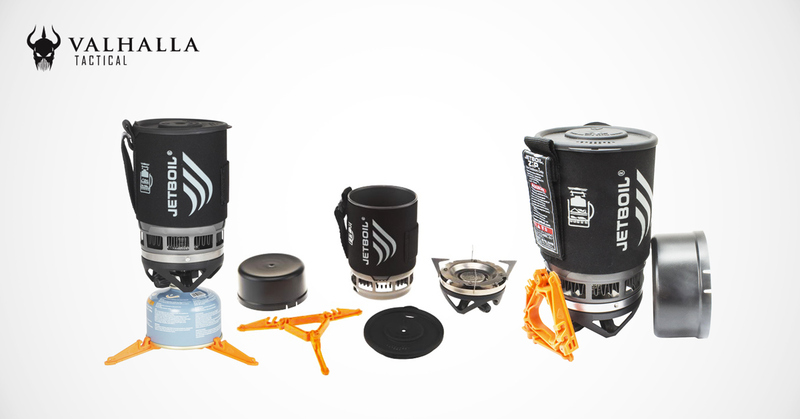 Jetboil makes a range of high-quality, ultra-engineered hiking stoves and cookware systems that will bring your food and water to boiling in seconds. Jetboils are usually a bit heavier and intended for longer mountaineering trips, but with the Jetboil Zip, you are getting all the benefits of a Jetboil without the unnecessary weight. Perfect for day trips or an overnight adventure, the Jetboil Zip comes in at only 345 grams plus a 100 gram fuel can. If you are looking for a powerful personal cooking system without the weight of other Jetboils, then look no further. The California-based HydraPak has been making water bottles and hydration systems for adventurers and athletes for over 20 years, and they sure know how to keep away the thirst. Whether you are doing a quick morning trail run or planning a thru-hike, you need a decent lightweight hiking water bottle. 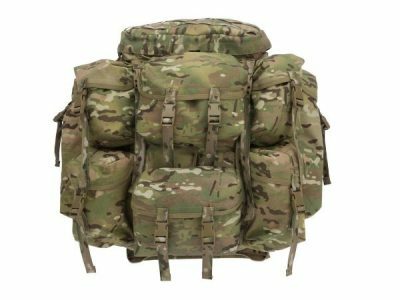 But you also need to keep your pack weight to a minimum. That’s why our favourite water bottle is the HydraPak Stash Collapsible 1Lt. Large enough to handle daylong adventure, the HydraPak Stash Collapsible weighs less than half as much as a hard bottle alternative, and is flexible enough to fit comfortably in any size pack. Honestly, one of the best things about outdoor trekking in summer is eating a camp-cooked meal after finishing 30+ kilometres of hiking. But no one wants to carry around all those heavy and clumsy eating utensils. That’s where the Wildo Camp-A-Box comes in. This compact mess kit has been designed to meet the requirements of any section-hiker without the unnecessary weight. Functional, durable and lightweight, the Wildo Camp-A-Box includes a plate with a lid, foldable cup, cutting board, shaker and spork. What more do you need at the end of a long day trekking in the backcountry! Are you planning on setting out for any outdoor trekking adventures this summer? Check out our wide range of hiking and trekking gear, or contact Valhalla’s experienced outdoor team today! 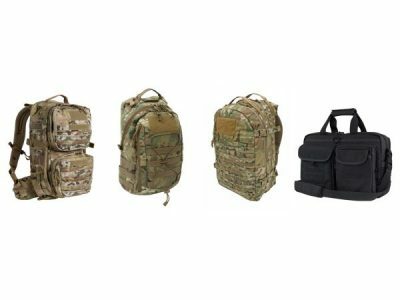 What Are The Different Kinds Of Tactical Packs And Patrol Bags?